Established in 1968 by Bill Irwin, Matawhero Wines defied convention and made wines of boutique standing and international acclaim and in doing so, changed the face of New Zealand winemaking forever. 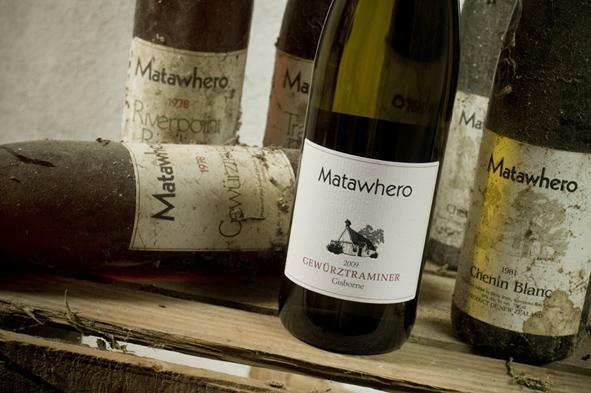 Since its first vintage in 1975, Matawhero has produced many excellent and often adventurous wines. Following in Bill’s pioneering footsteps, son Denis imparted his own colourful style and won fame for his Gewurztraminer – everyone was drinking it, even the Queen. Today, revived by the Searle family, Matawhero is true to the founders’ determination, producing individualistic wines of world class standard. See www.matawhero.co.nz for cellar door hours.